The scenic beauty of the archipelago is incremented with legends and strange stories.A magical place that one day served as a prison. The past historical buildings and left some mysteries. But time seems to run in another rhythm. 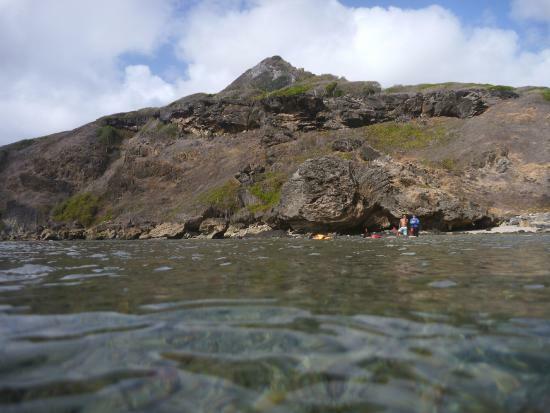 Now in the calm clear waters that reveal a amazing marine world, now in the strong waves and the flyby of the birds. 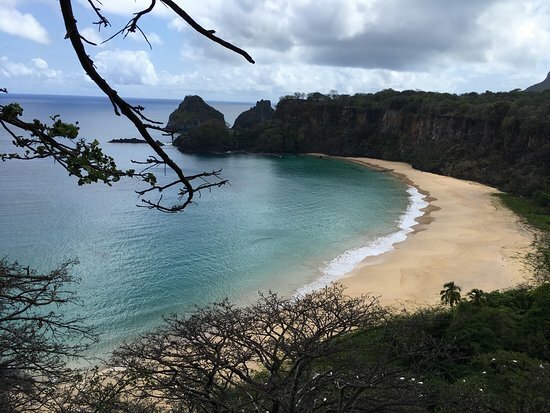 Isolated in the Atlantic Ocean, more than out of time, the Marine National Park of Fernando de Noronha is a place out of the ordinary. 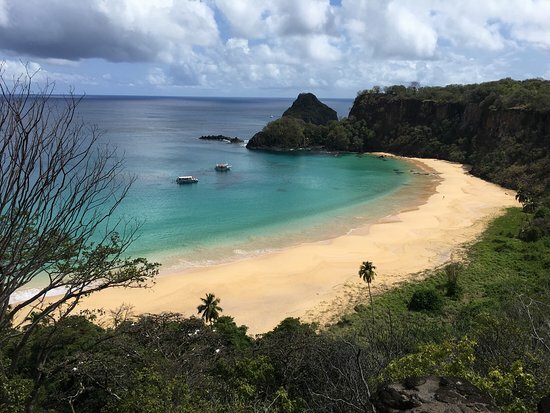 Created in 1988, with 11,270 hectares, the Marine National Park of Fernando de Noronha holds a wealth of underwater archipelago one of Brazil’s best diving spots. Besides the natural beauty, historic buildings include a little of your interesting past, marked by the greed of the French invaders. 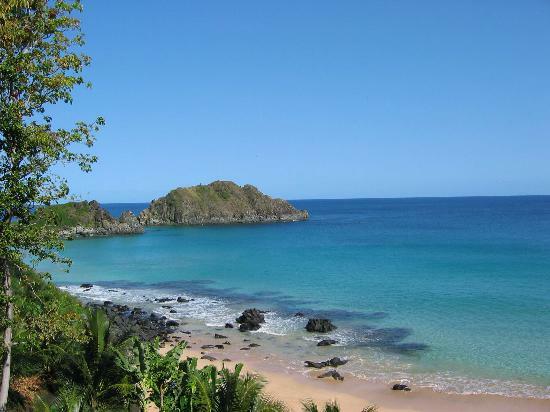 Dolphins and sea turtles, and waters that reach 50 m of visibility are an invitation to a stunning eco-paradise. 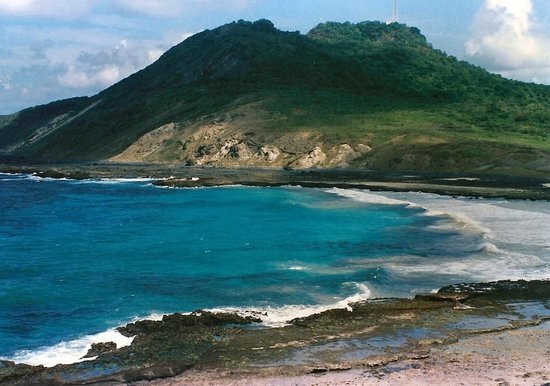 Soon after the discovery, in 8/10/1503 by Amerigo Vespucci, several negative impacts have occurred in the Park, such as: deforestation of more or less 95% of the original vegetation, introduction of animals and plants, garbage, domestic animals loose on the island, hunting, fishing, among others. 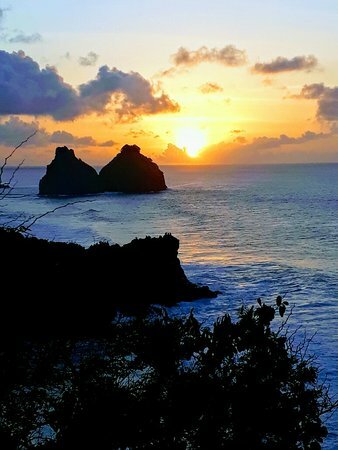 The Fernando de Noronha archipelago, whose main island bears the same name, is situated on an underwater mountain of 4,000 m altitude. Tom blue volcanic rocks rise everywhere. 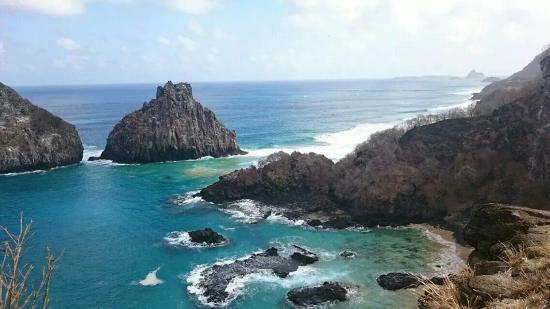 On the island of Fernando de Noronha is the highest point in the archipelago, the Morro do Pico (321m). Its 16 beaches are grouped into two sides: the sea inside, facing the continent, and the sea outside, facing the ocean, where the sea is more agitated. 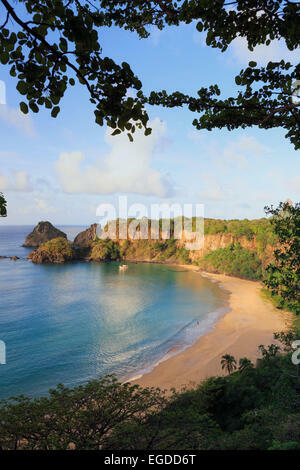 The greatest diversity of the Marine National Park of Fernando de Noronha is beneath its waters. 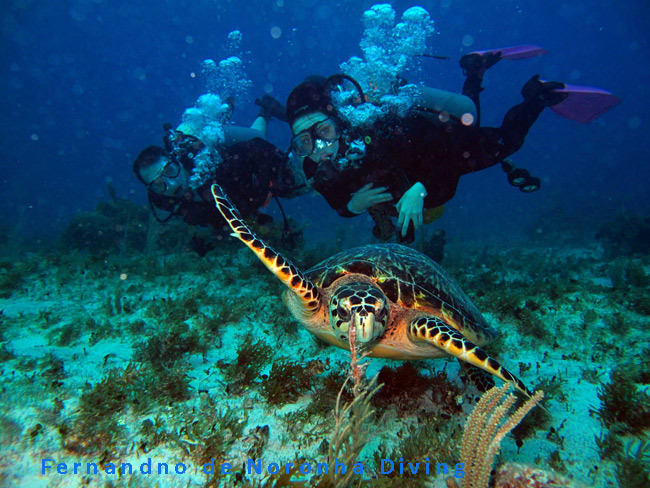 There are about 230 species of fish and coral, 15 in addition to sharks, sea turtles and dolphins rotatores. 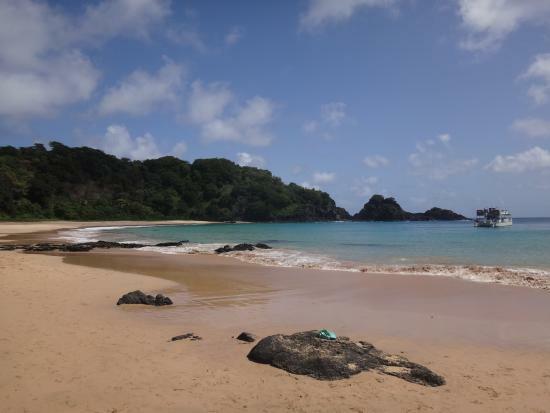 Outside, migratory birds adorn the Islands: frigates, viuvinhas, tropicbird and endemic fats. The stony and shallow soil and long periods of drought are responsible for a low vegetation and thin, similar to the wild of Pernambuco with thorny bushes and Cactaceae. 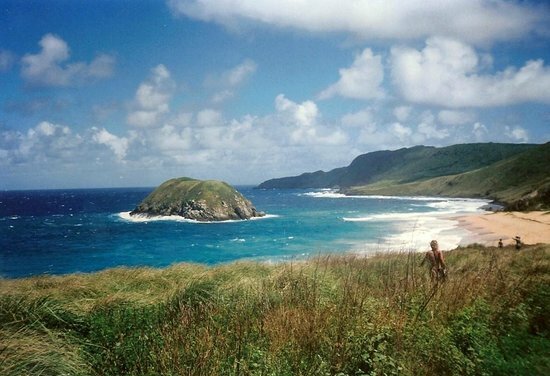 The native vegetation, with species of Atlantic forest, was almost entirely devastated by the time the island was a prison. 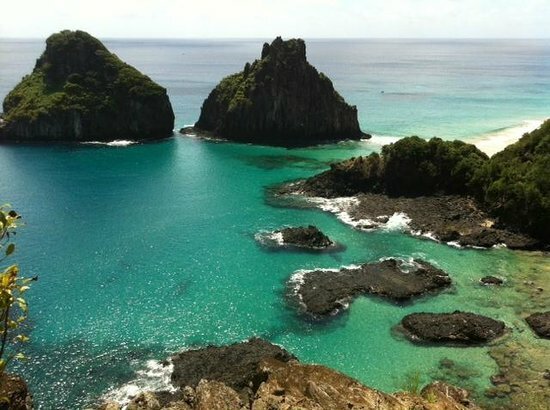 Outside the magic sensation caused by the beauty of the archipelago, the biggest attraction in Fernando de Noronha is to dive. 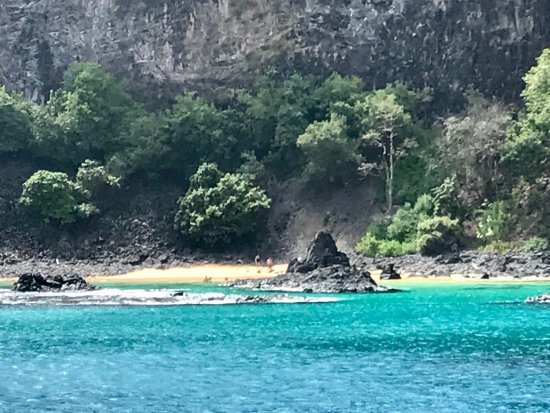 Its warm waters, which are 50 m of visibility, hiding hundreds of species of fish, as well as corals, shellfish, plants, sharks and the charming dolphins rotatores. The latter are objects of study by researchers of the bottlenose dolphin Rotator Center. To watch them well there’s a gazebo at Dolphin Cove. Some shipwrecks complement the setting. Another project, present on the island is the Tamar, protector of green sea turtles that spawn on some beaches, such as the lion. Dec 18th-century fortresses can be accessed by trails marked which also pass through historical buildings, churches, forts and caves. 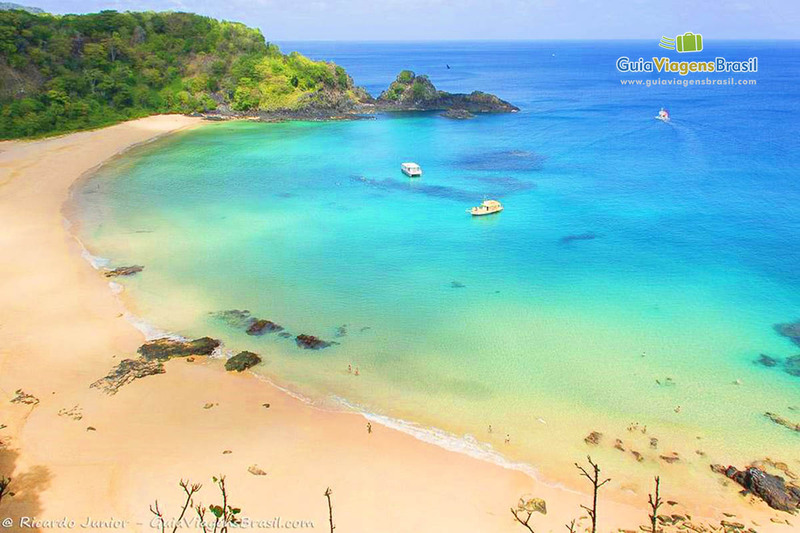 The island has beautiful beaches and diverse 16. 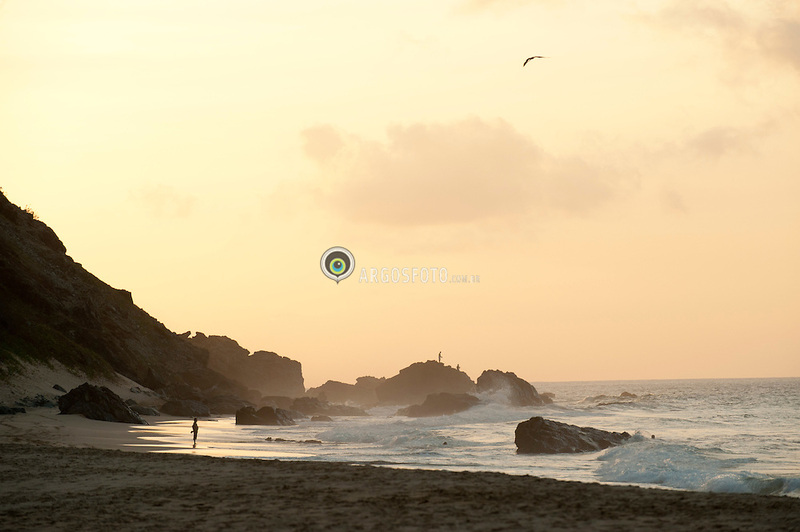 The high waves of the beaches of Boldro, Bode, Cacimba do Padre and Quixida attract surfers and international championships. 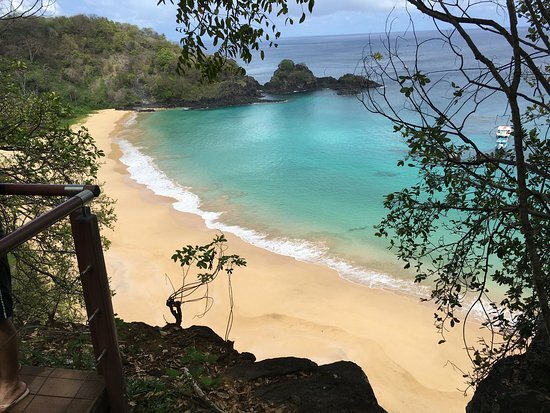 The Sancho Bay already is one of the Favorites of divers. 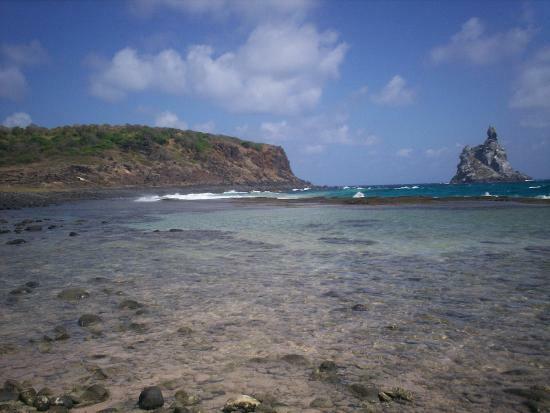 Many natural pools are formed at low tide. 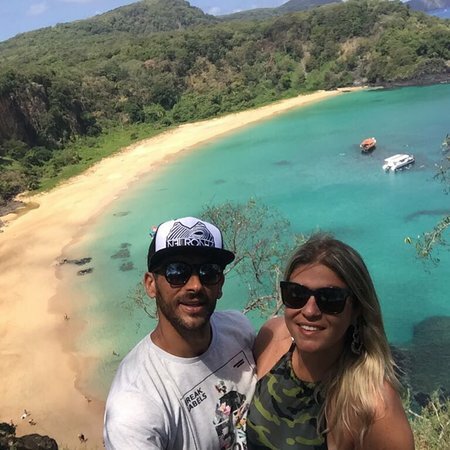 The biggest one is on the beach of Atalaia. 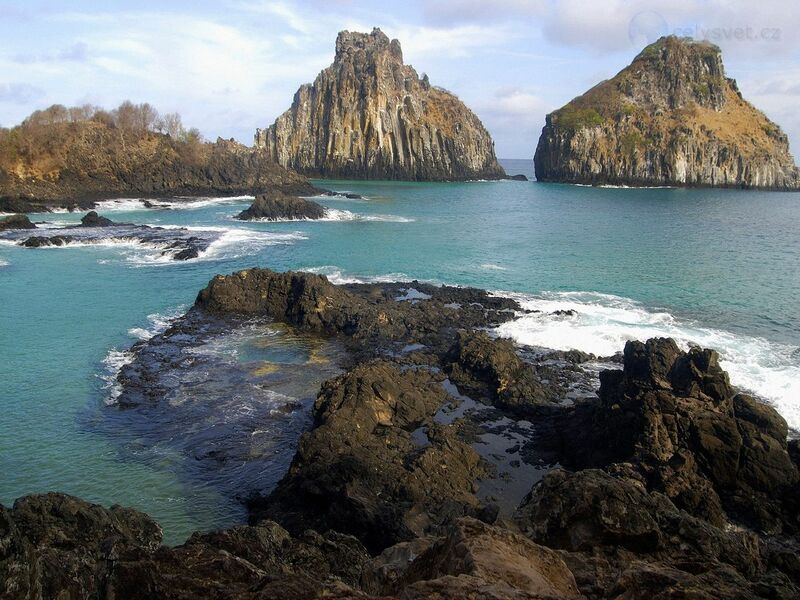 The postcard of the archipelago, the Islands two brothers, is located on Cacimba do Padre. You can also visit a mangrove swamp, the Sueste Bay. 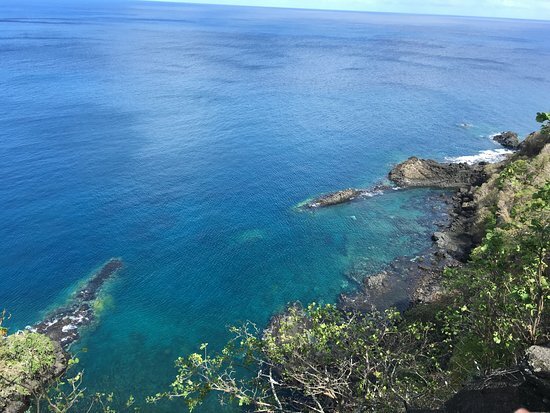 Preserving the marine ecosystem; protect the turtle (Chelonia midas) Arowana; ensure the reproduction and growth of the striped dolphin (Stenella longirostris) rotator and protect coral reefs in the region.